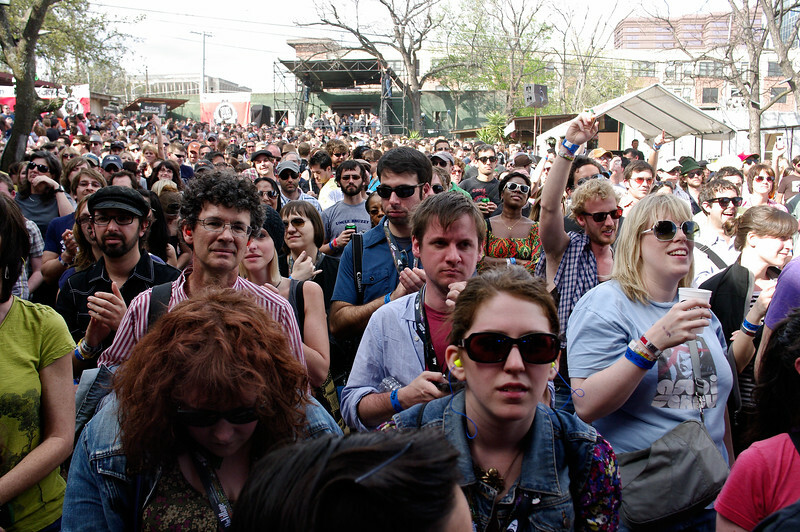 SXSW 2010 photos at Stubb's in Austin, Texas. 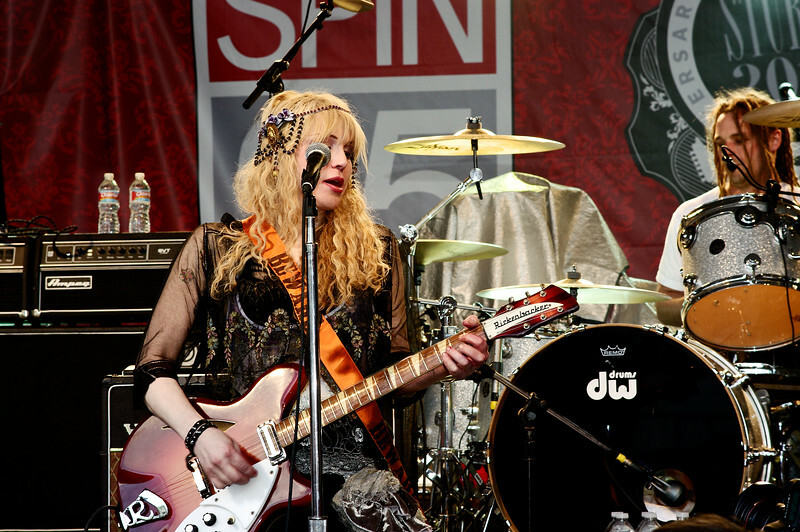 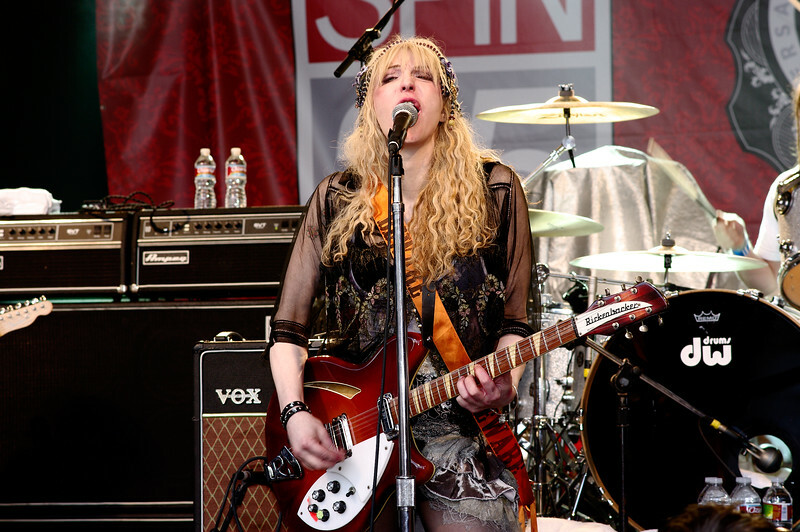 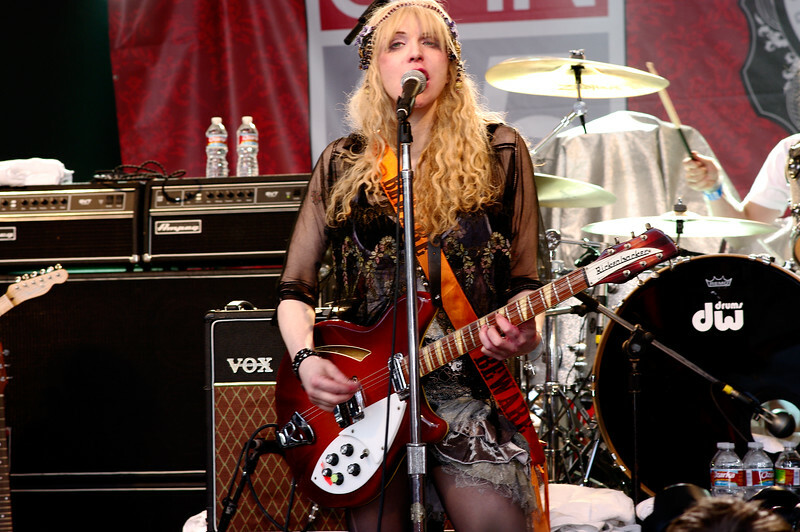 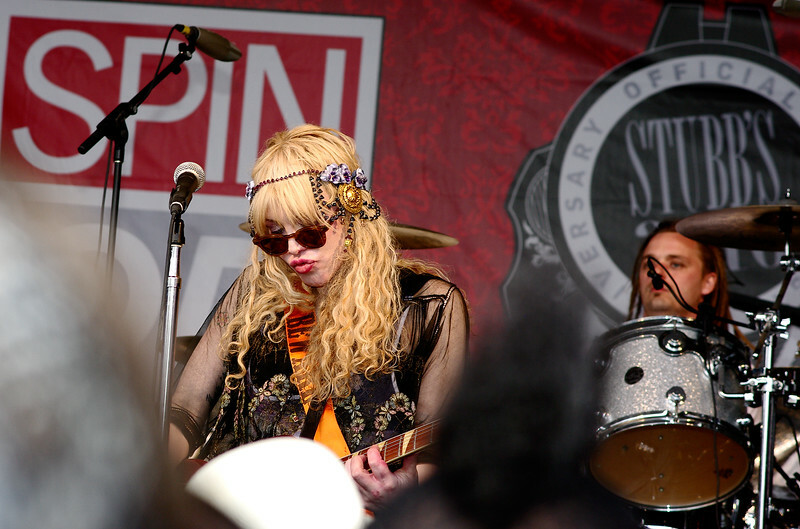 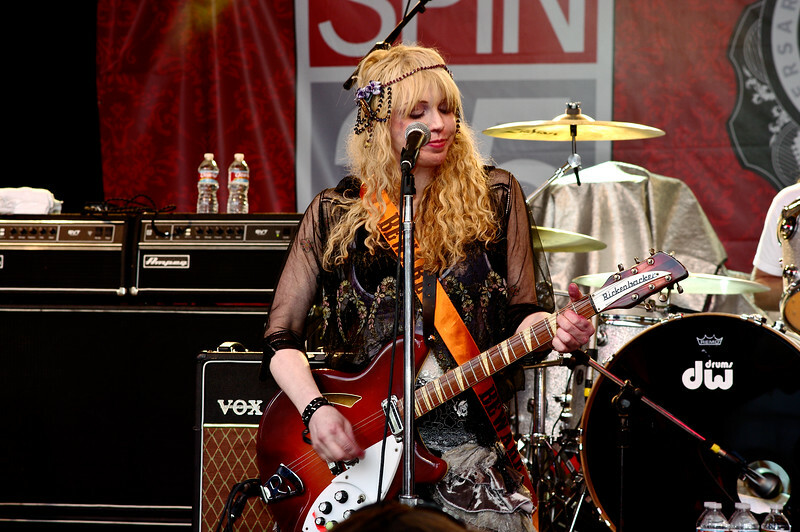 Courtney Love with Hole; SXSW 2010. 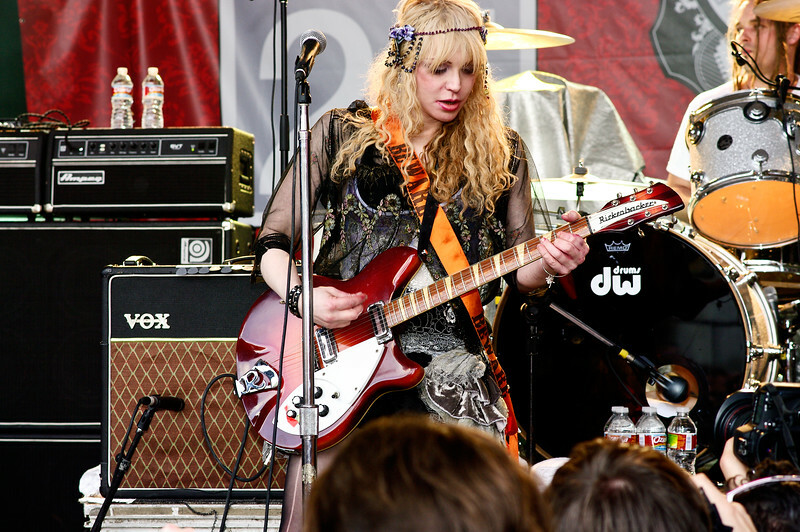 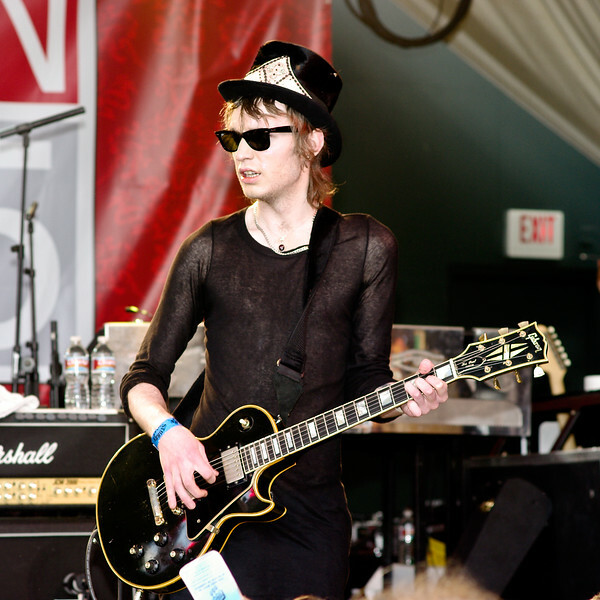 Member of Hole, Courtney Love's Band; SXSW 2010. 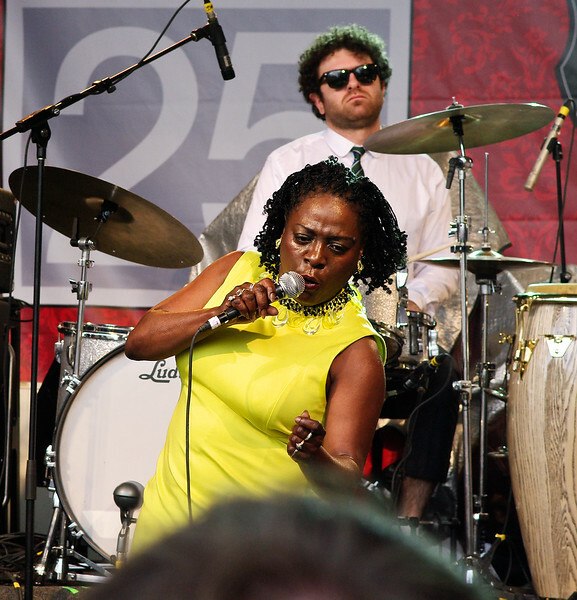 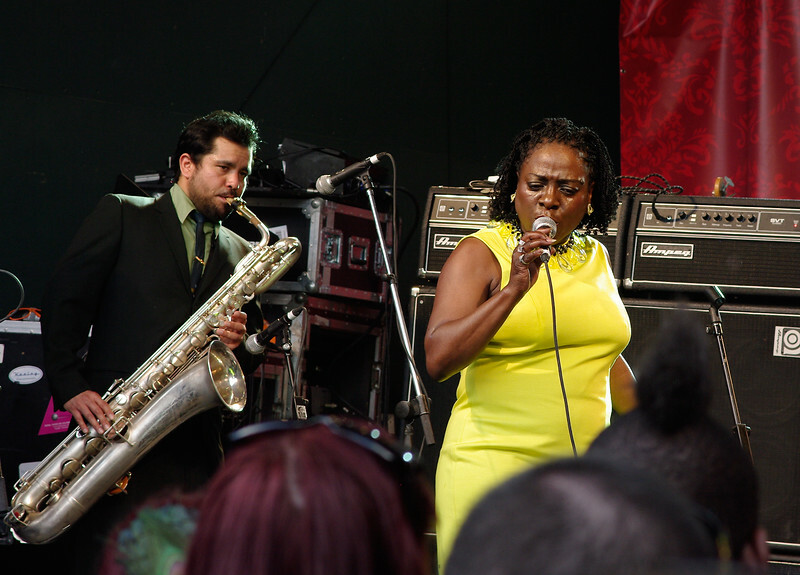 Sharon Jones and the Dap Kings at SXSW 2010. 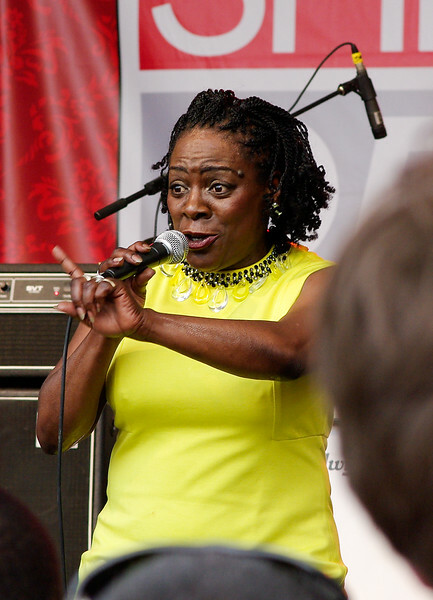 Sharon Jones at SXSW 2010. 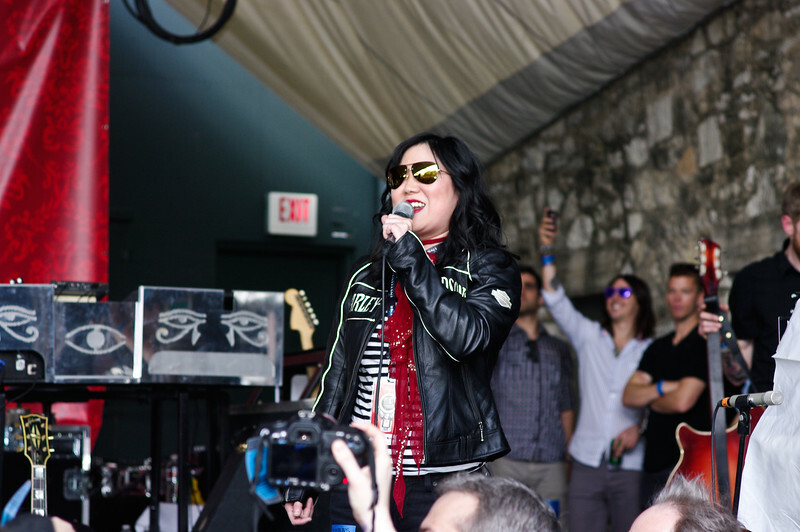 Comedian Margaret Cho Introduces Courtney Love; SXSW 2010. 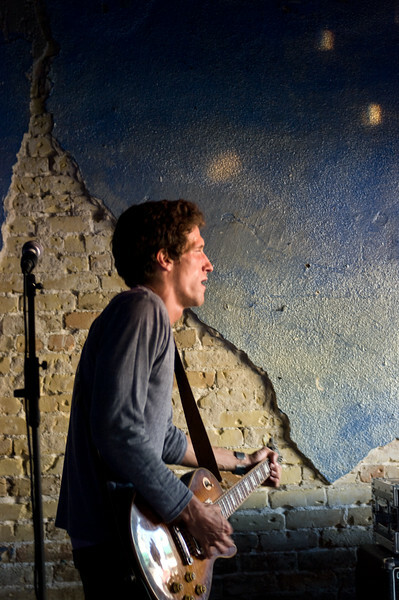 The Revivalists, from New Orleans play SXSW 2010. 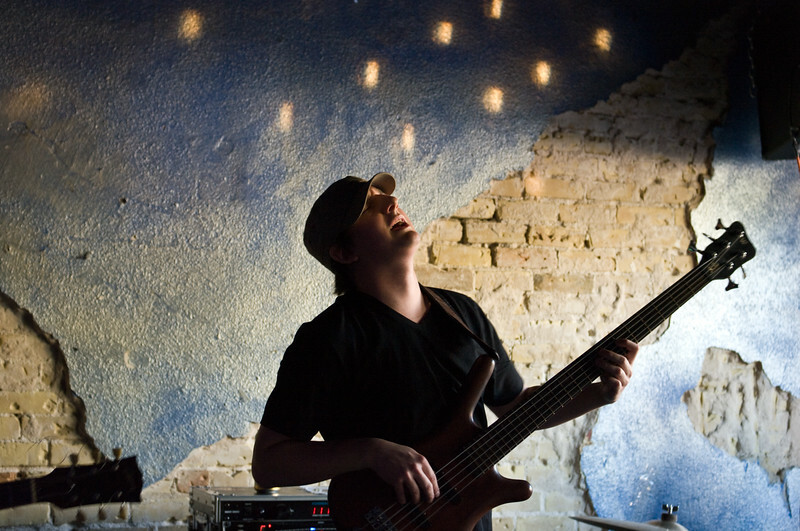 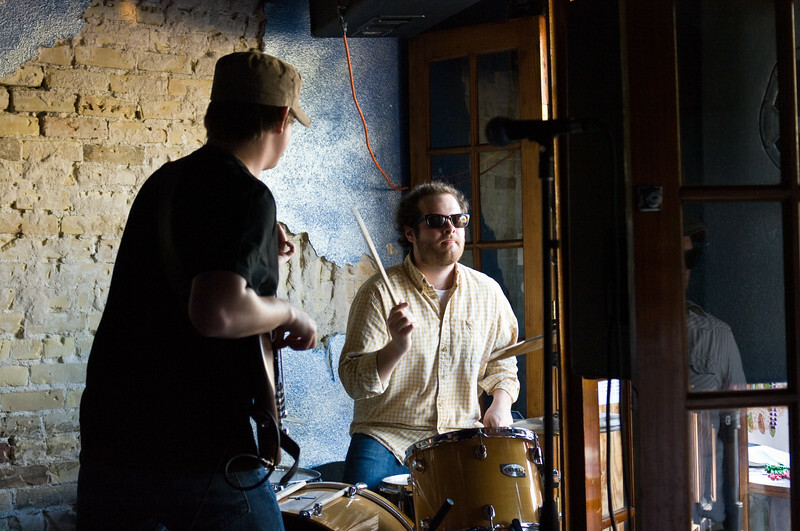 The band, The Revivalists, from New Orleans play SXSW 2010.